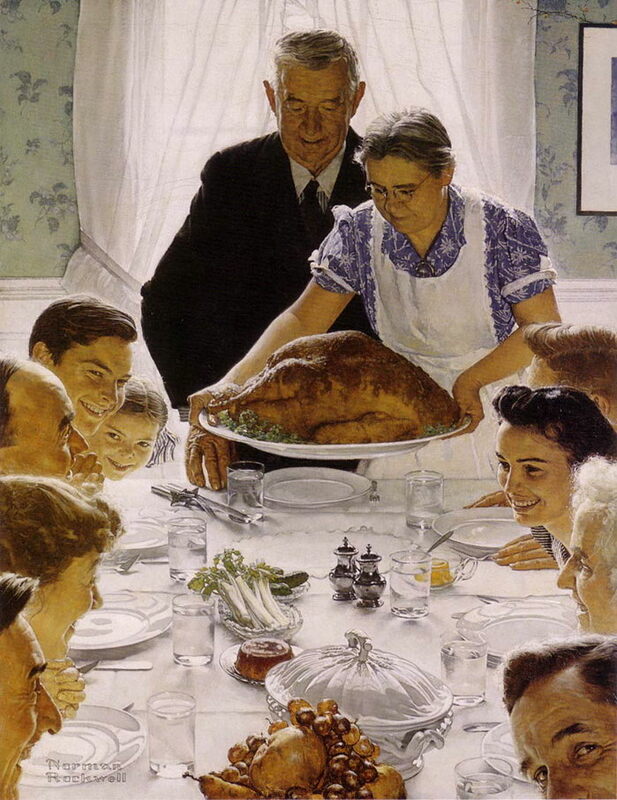 I hope you all had a wonderful Thanksgiving. Our countdown to the holiday is over, but I’m not quite ready to move on yet. 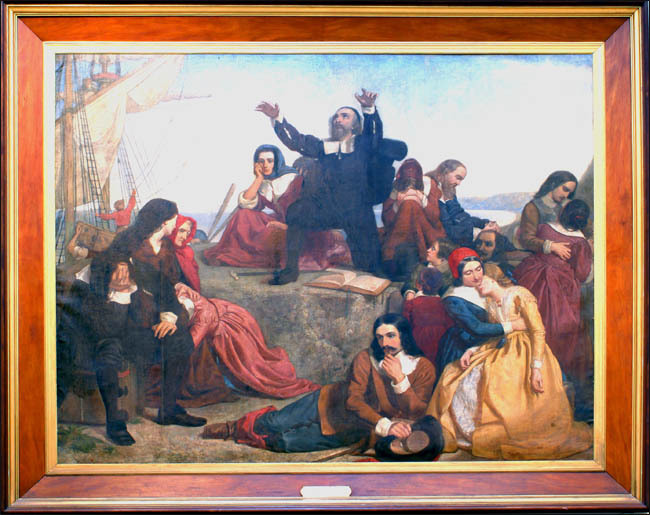 Before doing so I want to share one more lesson that I think we might learn from the Pilgrims—in this case, specifically the long-term governor of Plymouth Colony, William Bradford. Bradford was both a man of deep, persevering faith in Christ and a remarkable historian. In the reflections below, I share what Bradford can teach us about a particular approach to the past called providential history. Although it may trouble us to hear it, the more seriously we take the doctrine of providence, the less useful it becomes to us for explaining the past. Think for a minute. If we were to apply the principle consistently, the explanation for every event in world history would be reduced to the same three-word conclusion: “God willed it.” (Granted, this would make exams a lot less stressful.) This is why Christian historians think of historical explanation as the identification of secondary causes, of those means that God employs in effecting His will. The sweeping historical narratives of the Old Testament repeatedly tell us God’s intentions in acting—why He granted victory in this instance or brought sickness in that one—but we must never forget that the history that comes to us from the Bible is divinely inspired, literally “God-breathed,” as II Timothy 3:16 tells us. To speak bluntly, when we view the Old Testament as authorizing present-day historians to write providential history, we implicitly denigrate the difference that divine inspiration makes in discerning divine purpose. Unwittingly, providential history reflects a low view of Scripture. In sum, while we can be confident that God is constantly at work in human history, both for His glory and for our good, it is not ours to know God’s specific intentions for any particular historical occurrence not explained in Scripture. Does this mean that we simply dismiss the question “Where is God in history?” No, but when we encounter dogmatic answers to the question, we must recognize them for what they are—prophetic declarations, not historical conclusions. If a pastor feels called to assume the prophet’s mantle and pronounce from the pulpit God’s intent in a particular historical event, we may choose to give him a respectful hearing. But when a historian claims to know God’s purposes in that same event—not from special revelation, but on the basis of ordinary analysis of historical evidence—then we rightfully dismiss that claim as presumptuous. For a more recent illustration of this marriage of confidence and humility, I can think of no better work to commend than William Bradford’s Of Plymouth Plantation. 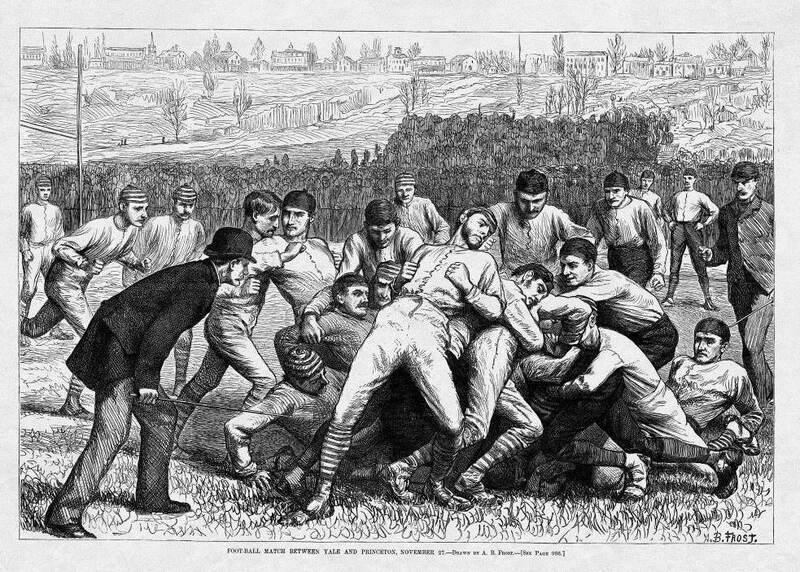 On the one hand, Bradford interpreted the unfolding of events around him as a glove on the hand of Jehovah. The Maker Bradford adores is “not a God afar off,” to quote the prophet Jeremiah, but “a God near at hand” (Jeremiah 23:23). 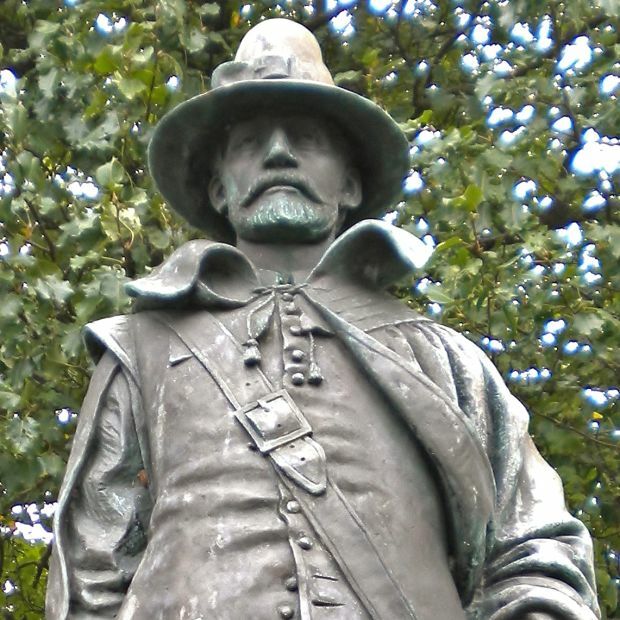 This statue of William Bradford, by Cyrus Dallin, stands in Pilgrim Memorial State Park in Plymouth, MA. And yet Bradford paired this deep conviction that God was “near at hand” with a resistance to proclaiming God’s specific purposes in any given circumstance. 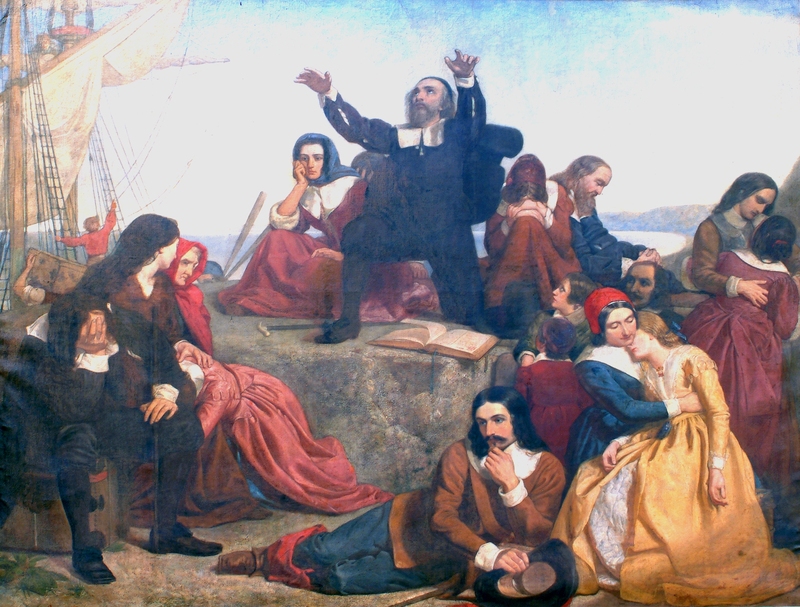 God was in control and God was good—this much was certain, God had revealed that—and so Bradford did not hesitate to interpret the Lord’s providential oversight of the Pilgrims as an expression of His love for them. Beyond this he would not go, however, and Bradford’s history contains not a hint of special knowledge concerning the particulars of the divine plan. God’s specific will was simply too difficult to discern. 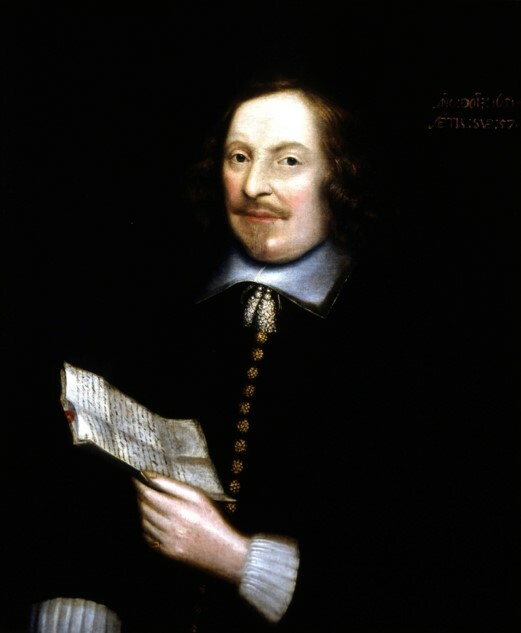 Bradford took pains to show that the congregation at Leiden was divided as to the wisdom of migrating to America, and at no place in his history did he declare the decision to relocate as indisputably the will of God. The plan was “lawful” and its objectives “honourable”—that was all that could be said. Bradford’s reticence is all the more remarkable when we remind ourselves that he was writing well after the events he was describing. 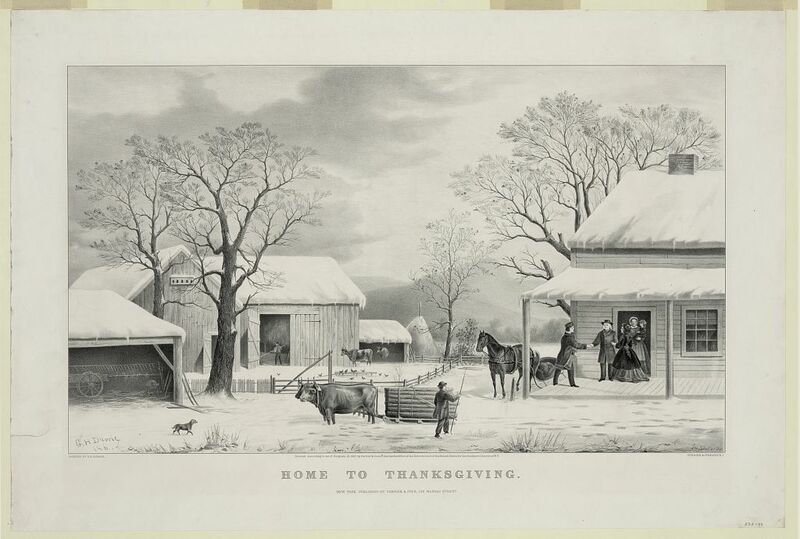 From hindsight, he knew that the Pilgrims not only had survived unimaginable hardships but that their colony had grown and flourished materially. 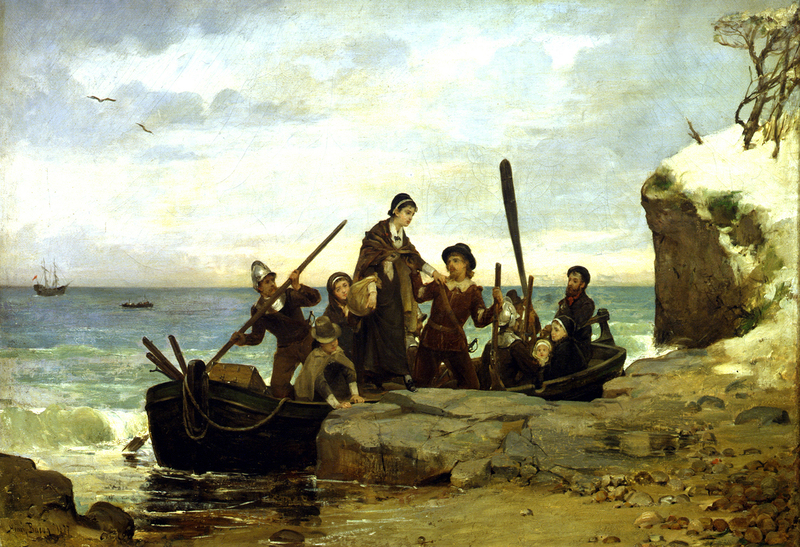 What is more, thousands more Puritans were flocking to New England, building on the Pilgrims’ “small beginning” to shine a light to the entire English nation. 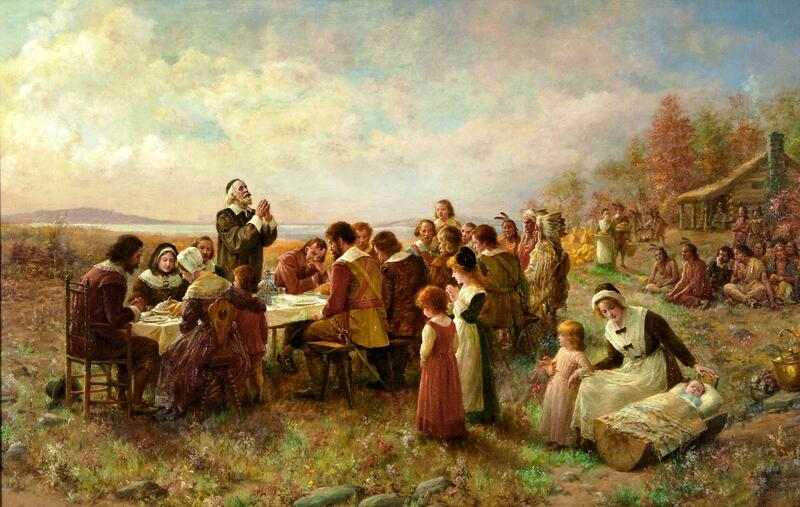 Could we blame Bradford had he concluded that God had indeed preserved the Pilgrims for a very special purpose? And yet he did not. The Pilgrims’ story was just too ambiguous; in his heart, Bradford knew that it intertwined increasing prosperity with declining purity. In reviewing their history, furthermore, the truth of Romans 11:33 regularly constrained him. 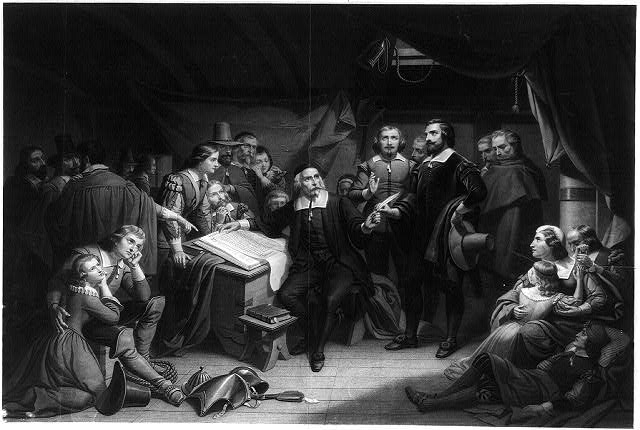 “God’s judgments are unsearchable,” the governor noted, echoing Paul, “neither dare I be bold therewith.” We would do well to follow the Pilgrim governor’s example, not because Bradford’s stature as an honorary “Founder” gives him moral authority over our lives, but because his modest, yet literally “faith-full” approach to the past resonates with the precepts of Scripture. Many of you may be headed to the airport or the interstate for holiday travel, and if so, you might want to pass the time by listening to the podcast of a recent interview that I did with Professor Al Zambone of Augustana College. Zambone maintains a great site called “Historically Thinking” that features conversations with historians on a wide range of topics. 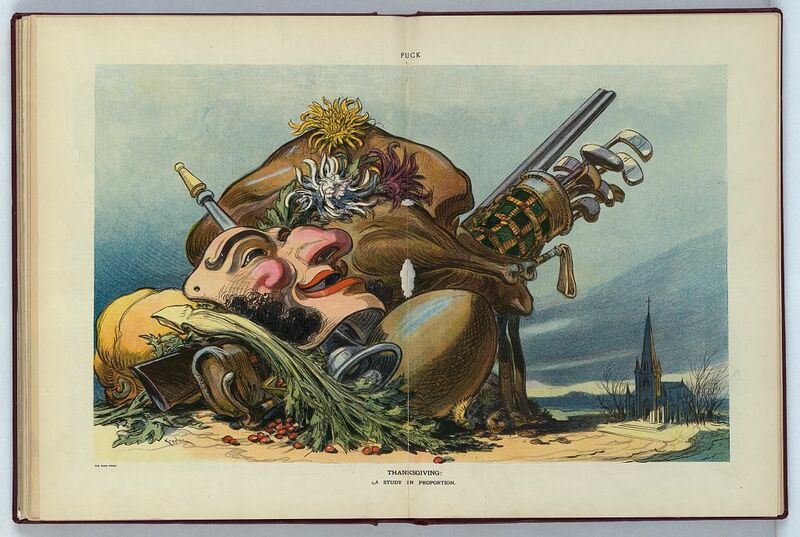 Al and I had a lengthy conversation recently about popular memory of the First Thanksgiving, and you can find it here. Alternatively, you might be interested in a different podcast on Thanksgiving that I did with my old University of Washington colleague, political scientist Anthony Gill, who moderates a wonderful site titled “Research on Religion.” You can access that podcast here. Both individuals are wonderful scholars and you would find much of value on their sites. Only ONE more day until Thanksgiving. 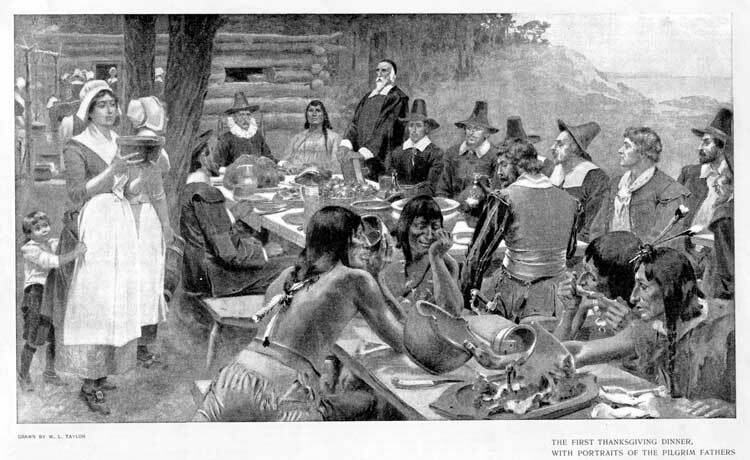 As an alternative to the ubiquitous countdown to Black Friday, each weekday this month I have been posting brief essays on the history of the First Thanksgiving and its place in American memory. My goal this week is to point out positive lessons we might learn from a more accurate encounter with the Pilgrims’ story. Today I tackle the question of why the Pilgrims really came to America and what we might learn from their experience. 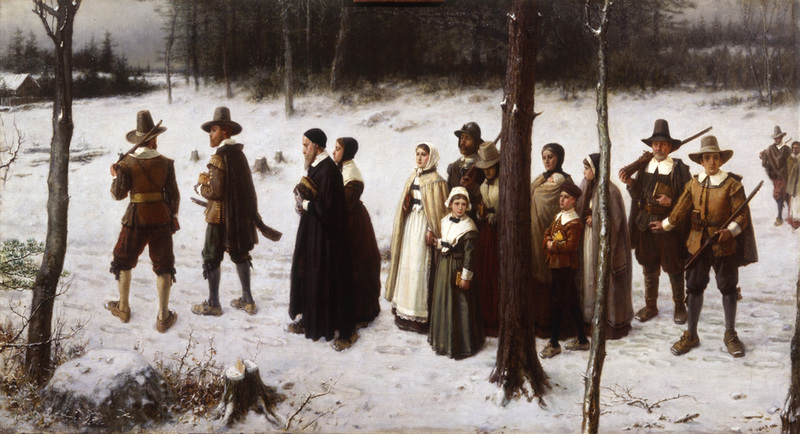 Before we rush off to the mall tomorrow, the more traditional among us will honor the day by reminding our families of the story of the Pilgrims. And in keeping with tradition, we’ll get quite a bit of the story wrong. Most of the inaccuracies will be trivial. In our mind’s eye, we’ll remember the Pilgrims decked out in black suits and enormous silver buckles, seated at a long table loaded with turkey and pumpkin pie. It would be more accurate to imagine them adorned in bright colors, seated on the ground, and enjoying turnips and eel, but these are superficial differences that don’t change the meaning of the story very much. That’s not the case with how we remember the Pilgrims’ reasons for coming to America. The belief that the Pilgrims came to America in search of religious freedom is inspiring, but in the sense that we usually mean it, it’s not really true. 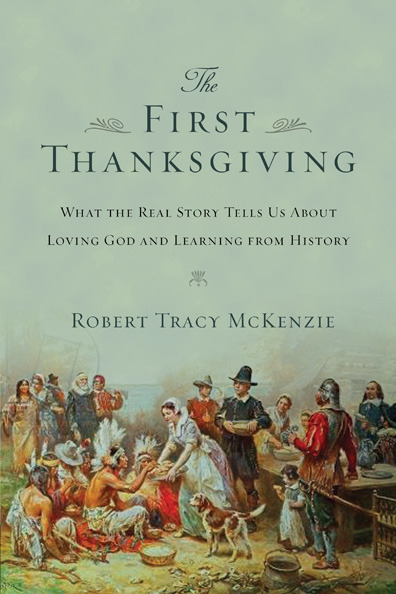 I’ve shared this reality numerous times since writing The First Thanksgiving: What the Real Story Tells Us about Loving God and Learning from History, and I almost always get pushback from the audience. That’s understandable, since most of us from our childhood have been raised to believe quite the opposite. But if we’re going to really learn from the Pilgrims’ story, we need to be willing to listen to them instead of putting words into their mouths. As Christians, these are crucial questions we need to revisit regularly. 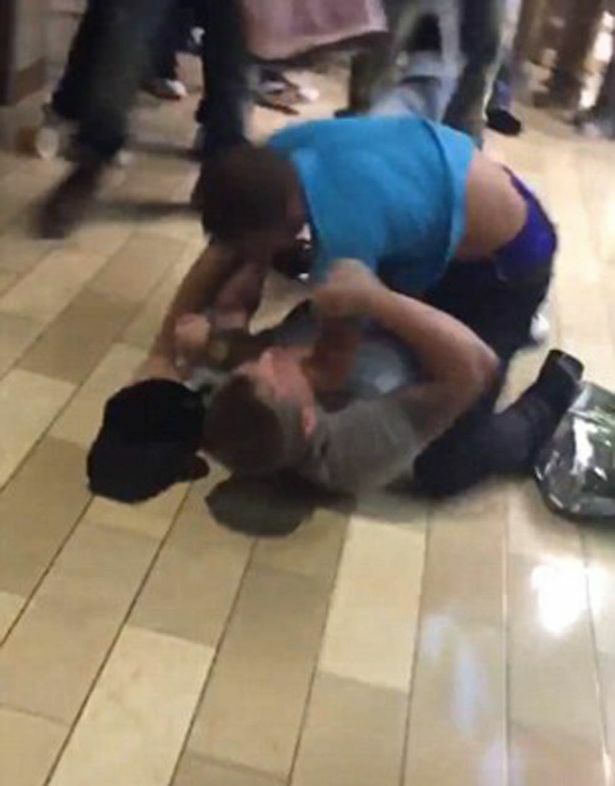 We might even consider discussing them with our families tomorrow as part of our Thanksgiving celebrations—if there’s time before we head off to the mall, that is.